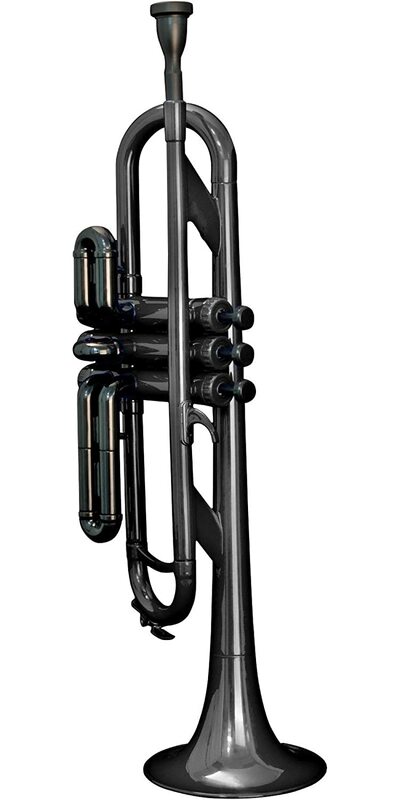 CTR-200 Series Plastic Bb Trumpet Black. 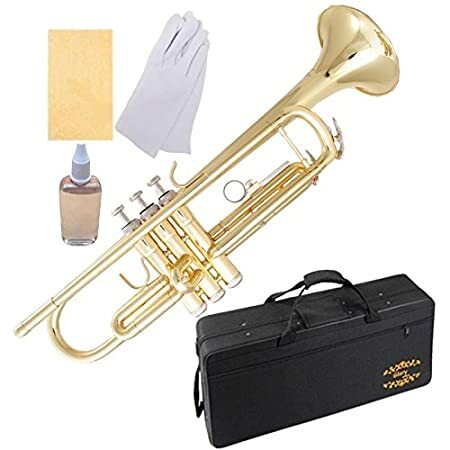 This plastic Bb trumpet has a bore of .45" and a bell diameter of 5.1“. 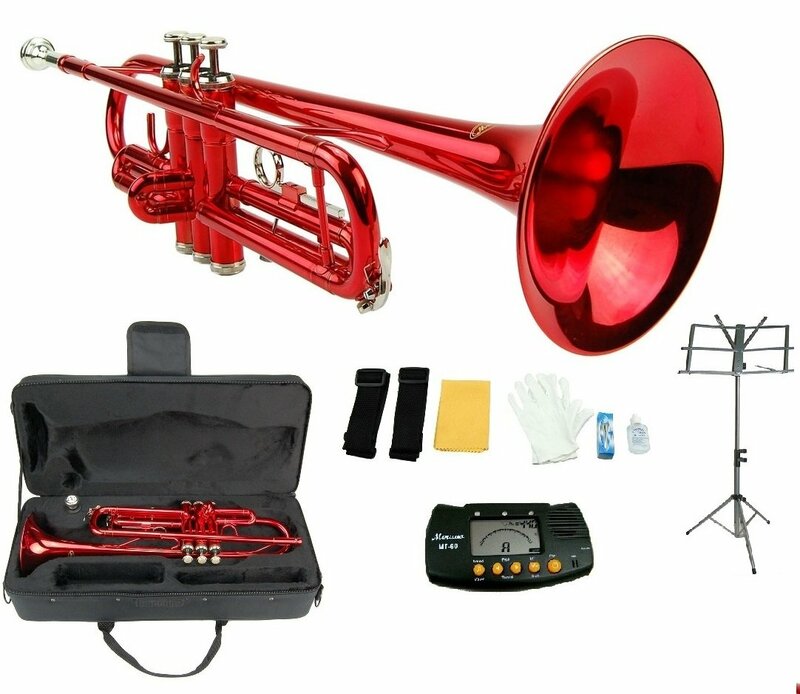 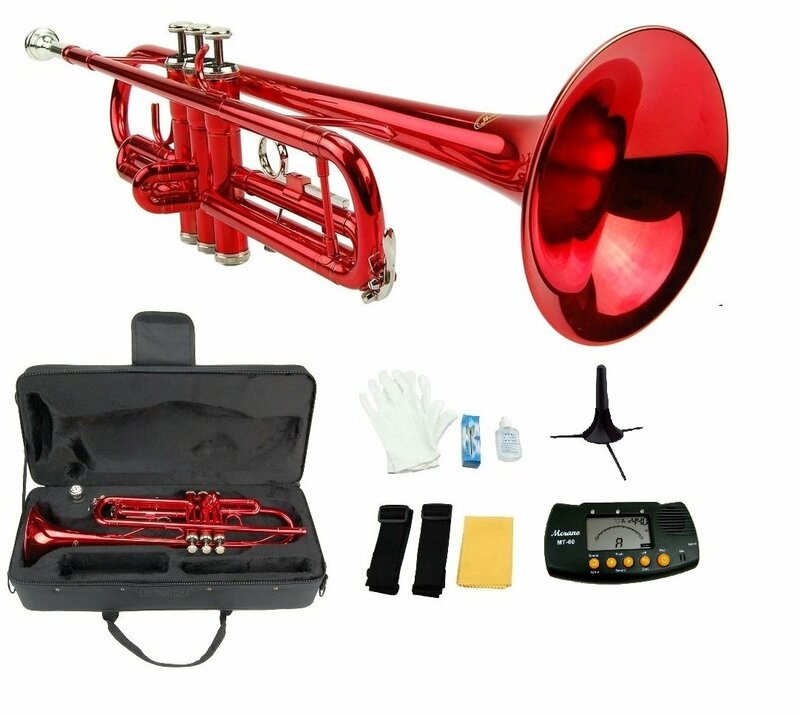 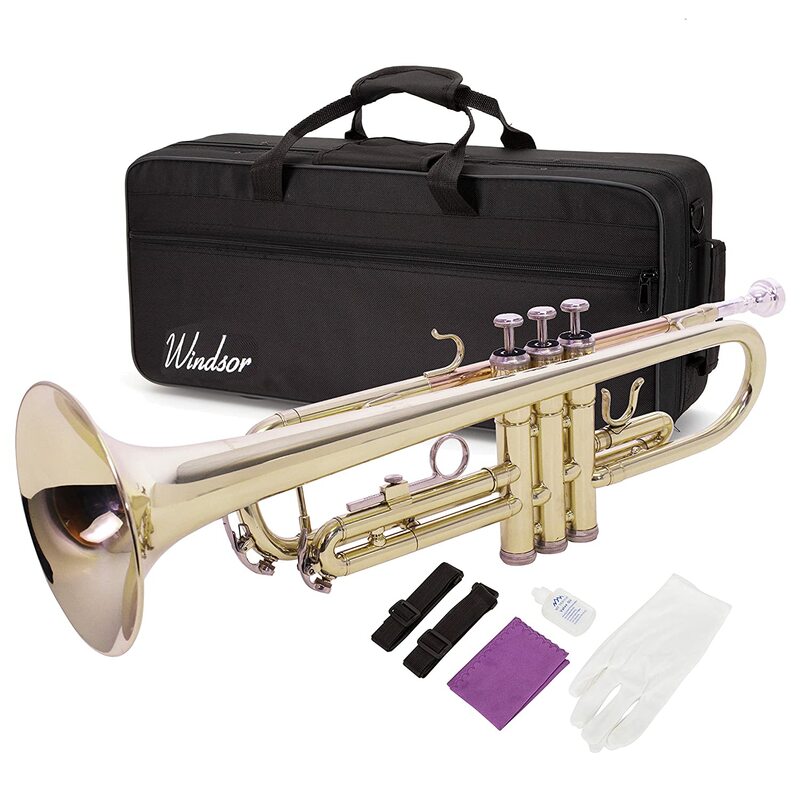 It features all metal piston valves and comes with a soft gig bag and mouthpiece.